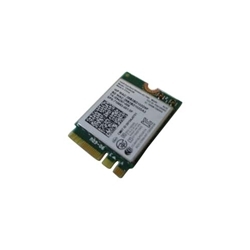 Description: New Acer laptop Intel WLAN board. Compatible Part #'s: KI.WKN01.006, KI.WKN01.003, H17087-001 WP2 E10. Acer Chromebook C730, CB3-111, CB3-131, CB3-531.